During overseas tours, the Moscow State Ballet often performs with an orchestra. 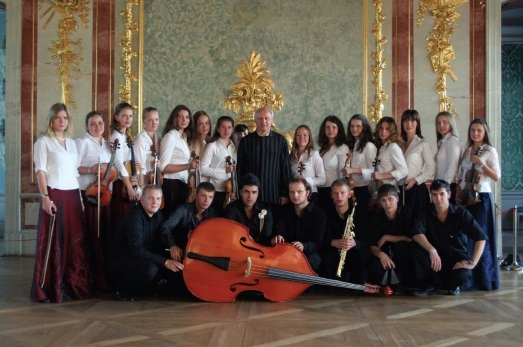 The Moscow Youth Orchestra collaborates with the theater. Its founder and artistic director is Honored Artist of the Russian Federation, Rector of the GMPI named after M. Ippolitov-Ivanov, President of the Russian Performing Arts Foundation professor Valery Vorona. 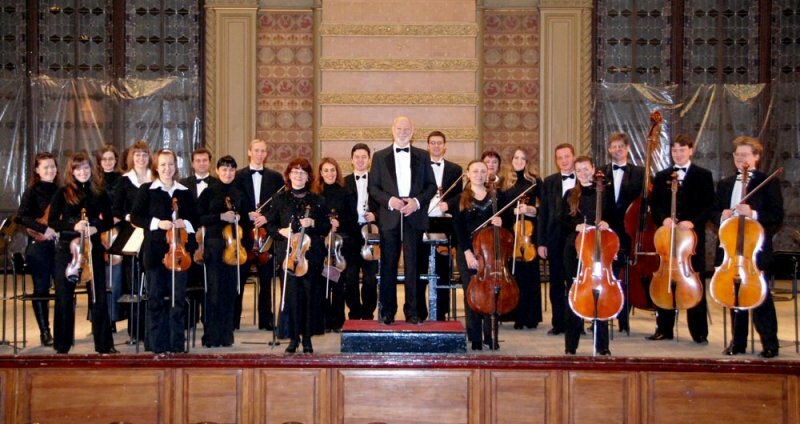 The orchestra includes laureates of international competitions, students of leading musical educational institutions in Moscow. The team that exists since 2003 is well known in Russia and abroad. The Honored Artist of Ukraine, founder, artistic director and chief conductor of the Odessa Philharmonic Chamber Orchestra, conductor of the Odessa National Opera Theater, guest conductor of the Moscow City Ballet & Orchestra Igor Shavruk also collaborates with Moscow State Ballet.